A woman in her early 30’s called our office recently. She and her husband have two children living with them plus both of her parents, one of whom has Alzheimer’s. It was becoming too much to handle, and she was unwilling to sacrifice one set of relationships for another. Could she and her adult brothers find a new way forward amid the tension and growing resentment? At the core of Advoz’s values is a belief that conflict and harm are a natural part of our lives. Sometimes, they are even beneficial for our personal and relational growth. It is how we handle that conflict and harm—the process—that makes the difference. Will our hero’s family grow from the challenge or become increasingly divided and retreat to their own comfort corners? This next critical process defines the relationships and future of this family. Her story is not unique. According to a May 2018 AARP article, “Millennials: The Emerging Generation of Family Caregivers,” there are 40 million family caregivers in the United States, a quarter of which are millennials. Millennials are loosely defined, but typically considered to be those born between the years 1980-1996. This means that 1 in 4 of the family caregivers are between the ages of 22-38; the same population that according to the Pew Research Center, made up 82% of US births in 2016. The “sandwich generations,” younger than previously thought, are maintaining a fine balance of taking care of their parents, their children and themselves. And it’s increasingly clear that many caught in these generational transitions need support to navigate the news kinds of conflicts that emerge. 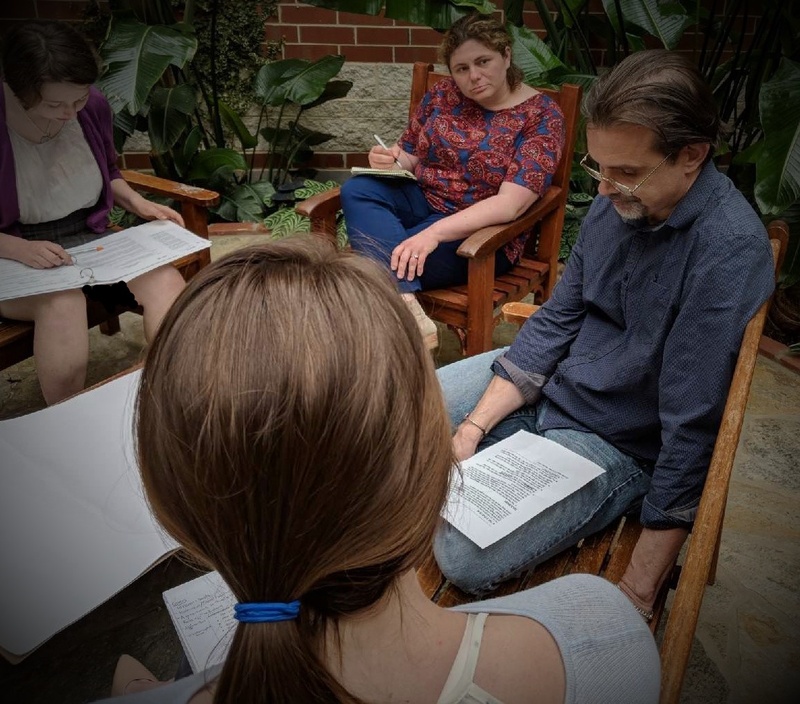 Working with Advoz staff, our hero and key family members agreed to be part of an intentional conversation, convened by Advoz mediators, to address their many challenges directly. Taking place at their home to accommodate the elders’ needs, the intense session revealed new insights and options, even among family members familiar with the situation. Over three hours the family learned how afraid their father was about going to a retirement community, how the mother needed additional care, and how each of the siblings felt differently about working together. An agreement was forged that included research on retirement homes, medical and financial assistance. Even though the outcome had specific points of agreement, it was the shift in their relationships that was most salient. For this family, and many others, “conflict” turned into “opportunity” because a mediated conversation enabled them to talk openly about difficult issues in a safe space. Their relationships could weather the storm of this life milestone and create the next big step…together.